Mr Perfectionist Aamir Khan is back with another film and as expected the expectations are high. The movie marks the directional debut of Advait Chandan who was the manager of Aamir Khan. The movie stars Zaira Wasim and Maher Vih in the lead roles. Aamir Khan has an extended cameo in the film. He is playing struggling music director and singer in the film. The early reports are exceptional and it seems that Aamir is all set to deliver another masterpiece. 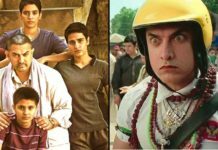 Let’s have a detailed look at Secret Superstar budget, screen count and Box Office economics. Secret Superstar is clashing with Rohit Shetty’s Golmaal Again. 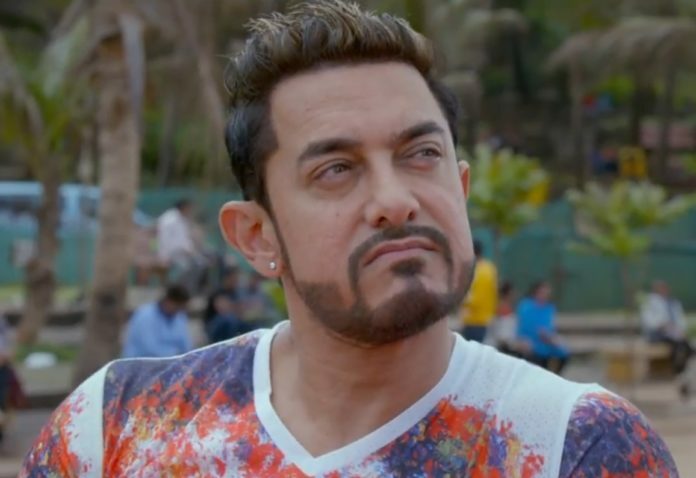 Earlier there were reports that Secret Superstar will release on around 1800 to 2000 screens. But after the good reports, the exhibitors are looking in favour of Secret Superstar. Latest reports suggest that Secret Superstar will release on around 2500 screens. In high-end metro cities, Secret Superstar will get equal numbers of screens as Golmaal Again. This is an exceptional number for a low budget film. Made on a budget of 40 crores, Secret Superstar has recovered around 25 crores through music, satellite and digital rights. The movie has been sold to local distributors and it needs to cross 50 crores to be in a safe zone. The economics are well managed and it seems that the producers will make huge profit from the film. The early reports are exceptional and with Diwali festivities at its peak, we can expect big numbers from the film. 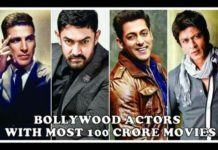 The movie should earn 80+ crores unless it turns out a really poor film. 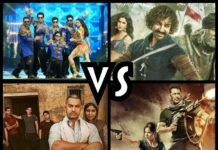 Aamir Khan and company has a sure shot winner in their hands. Predict the first day collection of Secret Superstar.